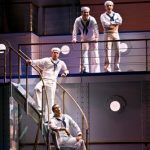 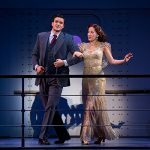 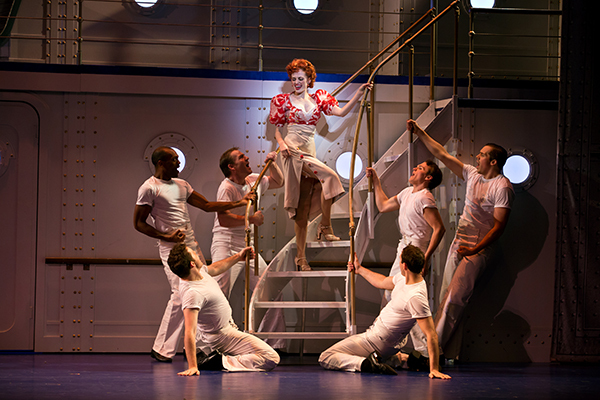 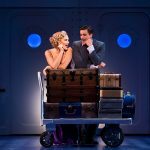 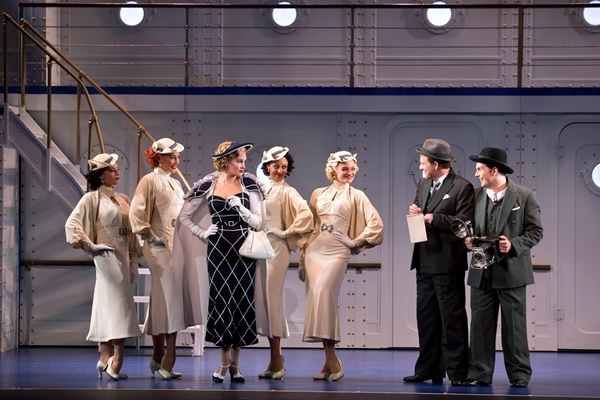 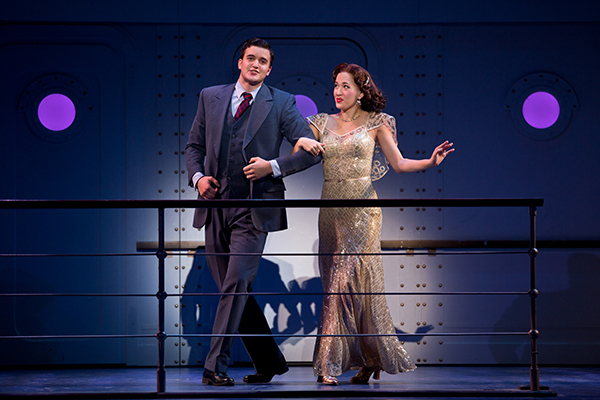 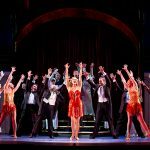 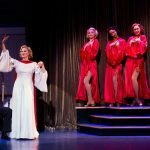 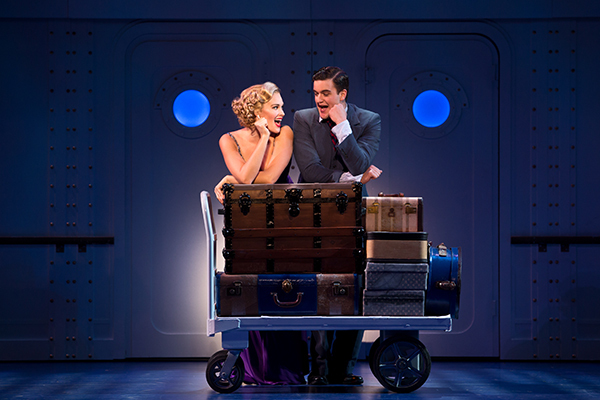 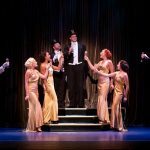 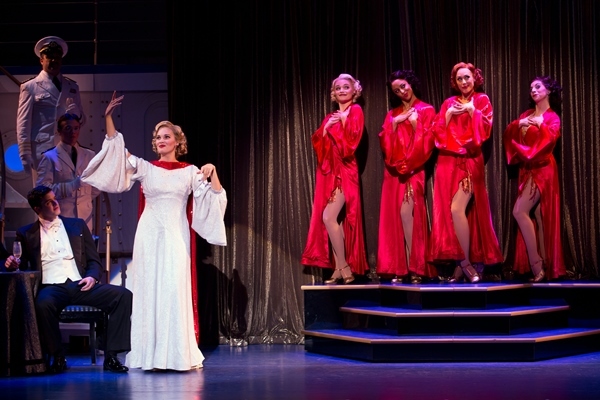 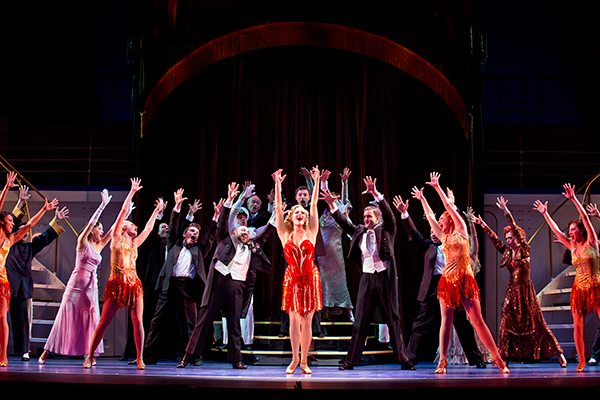 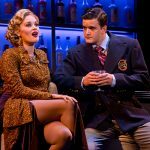 “So DELIGHTFUL, So DELICIOUS, So DE-LOVELY!” Explore set and costume rentals for the musical theatre production of Anything Goes. 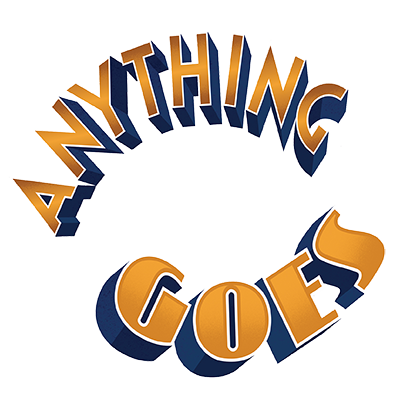 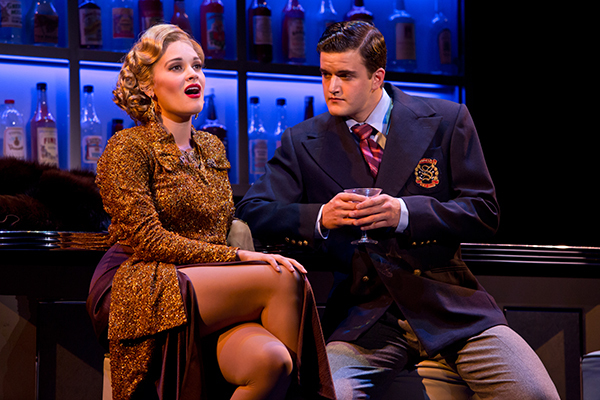 Full costumes, sets and props are available for you to rent for your theatre’s production of this classic musical. 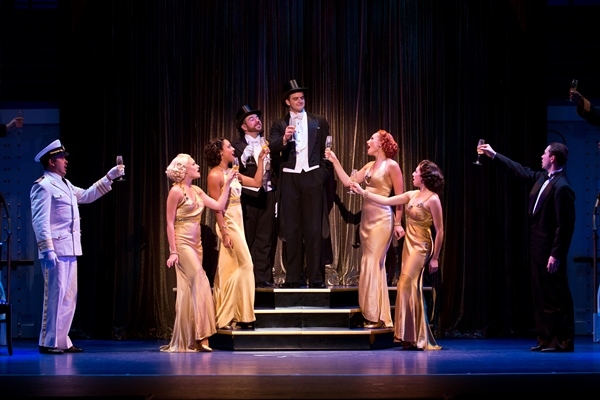 Costumes and sets may be rented independently or as a whole package. 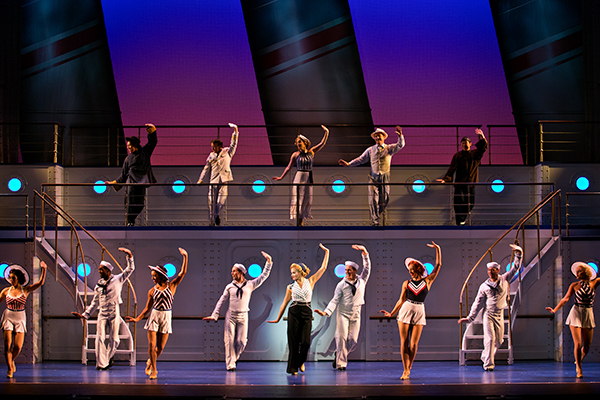 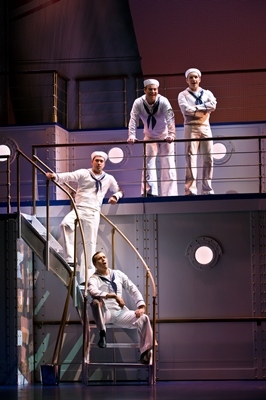 Original scenic design for Anything Goes by Derek McLane and original costume design by Martin Pakledinaz.